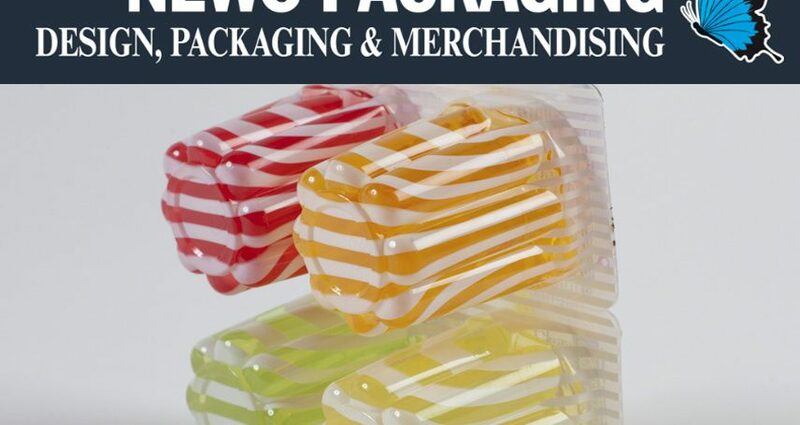 The European Commission publishes, once again, its brochure focused on the EU Plastics Strategy and LIFE projects that participate within this topic. 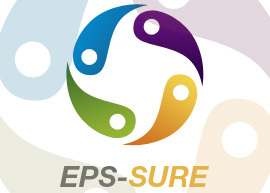 One of the most important European platforms in Circular Economy shares the LIFE EPS-SURE. 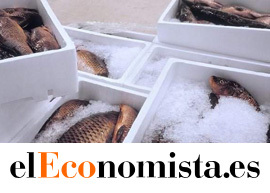 Un consorcio de empresas españolas desarrollará durante tres años un proyecto de I+D+i con el que tratará de convertir las cajas de corcho blanco, las de poliestireno expandido (EPS) en las que se transporta habitualmente el pescado y otros productos frescos, en un nuevo plástico apto para uso alimentario de lácteos, como envases de yogurt. 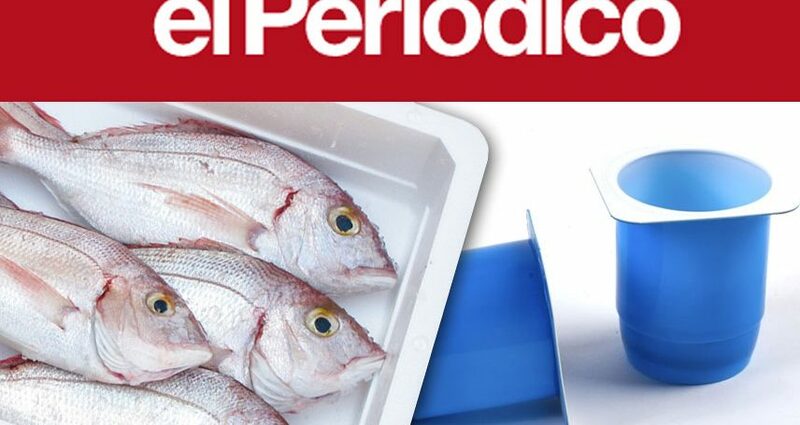 Boxes made of expanded polystyrene (EPS), known as airpop, are commonly used to package, transport, and display fresh products such as fish, thanks to their excellent properties of thermal insulation, protection, and food safety. 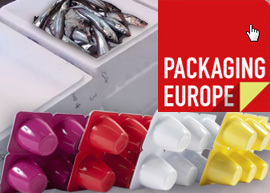 However, a large share of these boxes end up in landfills throughout Europe. 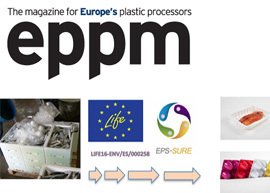 COEXPAN, a company specialising in the manufacture of rigid plastic sheets and thermoformed products for the food industry, is collaborating in the project “LIFE EPS-SURE 2017-2020”, which takes old fish boxes, recycles them and transforms them into new food grade packaging. 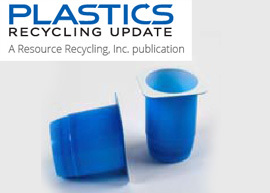 It involves the design of a novel system for the collection, pre-treatment and recycling of expanded polystyrene (EPS) waste to produce new, high added-value polystyrene (PS) products, suitable for food contact. 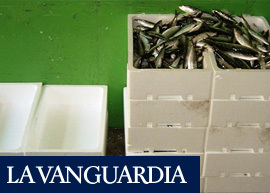 Un consorcio de empresas españolas desarrollará durante tres años un proyecto Life EPS-Sure que permitirá garantizar la Economía Circular (EC) en determinados tipos de plástico. Un proyecto innovador que acerca cada vez más la EC al presente. Yesterday, Isabel Goyena presented the project during #Marlice2019 "International Forum on the #MarineLitter and the #CircularEconomy"